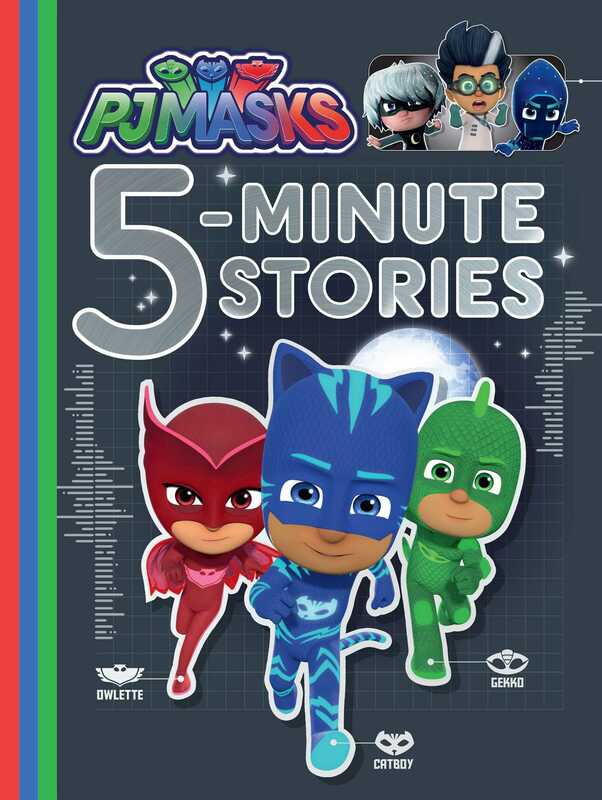 Twelve favorite PJ Masks action-packed adventures are now available in one SUPER edition! Do you want to go into the night to save the day? Then come along with the PJ Masks as they defeat Romeo, Night Ninja, and Luna Girl, all in a night’s work. This treasury includes twelve favorite stories featuring Catboy, Owlette, and Gekko’s most electrifying adventures, each of which can be read aloud in about five minutes. This action-packed collection is perfect for busy little superheroes who are always on the go! Meet the Heroes…and the Villains, too!